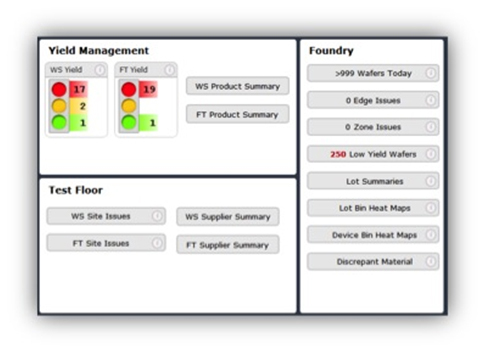 Monitor Product and Supplier performance thru the dashboard with drilldown capability to quickly identify production problems and issues. 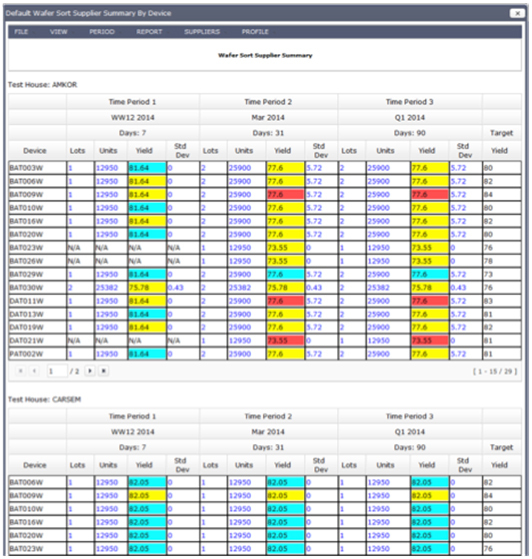 The dashboard in dC Production was developed to facilitate navigation through many layers of production reports. 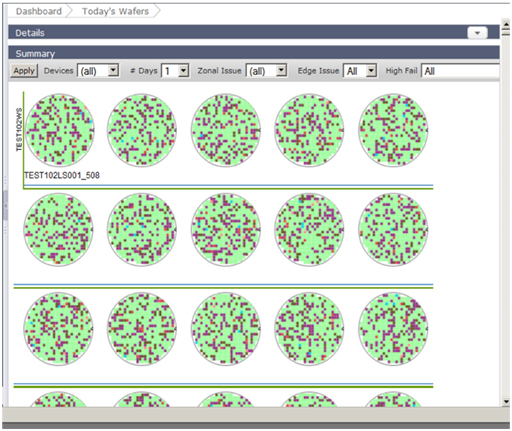 Easy drilldown capabilities enables all level in an organization to view and analyze product and supplier performance. 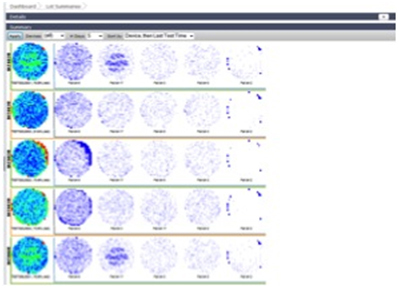 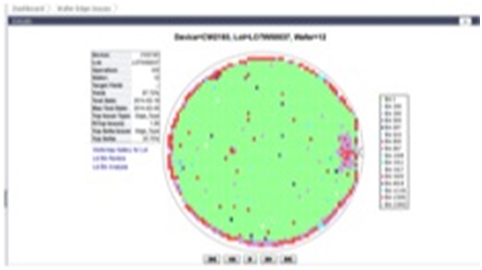 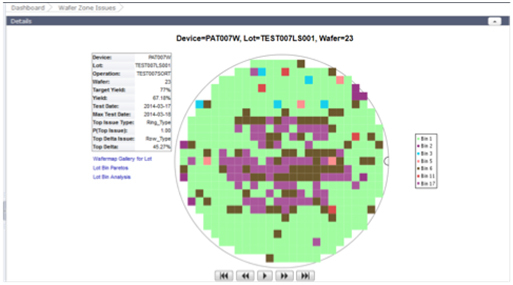 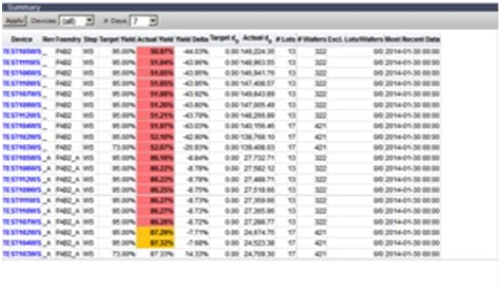 View a sample gallery of dataConductor manager analysis and reports below.